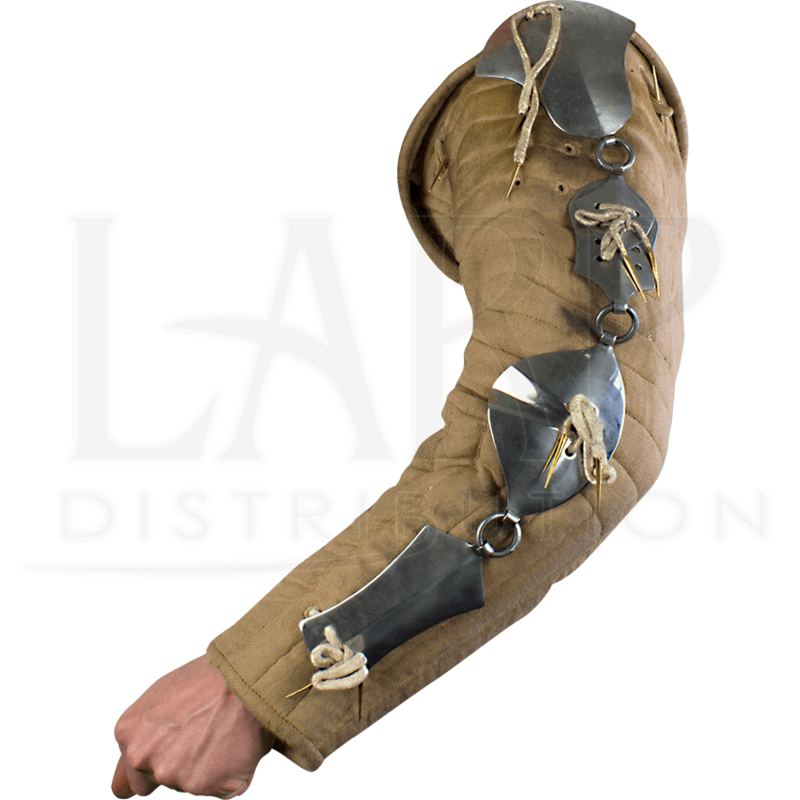 Historically offering additional protection to 15th century infantry soldiers, jack chains like these Rogue Jack Chains were added to padded arming jackets - or jacks - to guard the arms against slashing sword blows. 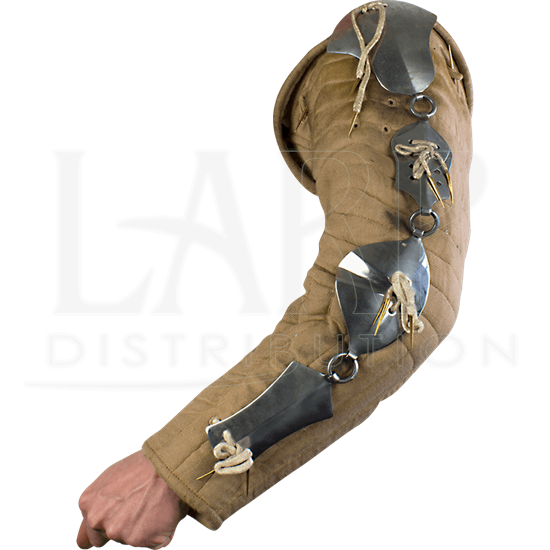 Since these soldiers typically lacked plate armor, these additions increased arm protection significantly. The Rogue Jack Chains are crafted from 19 gauge mild steel with a polished finish for an excellent appearance that is perfect for LARPing. Whether you are dressing as a historical soldier or a medieval rogue, these roleplaying jack chains make a great addition to your re-enactment ensemble.